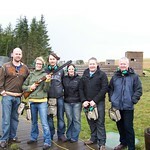 Clay pigeon with 50 clays in West of Edinburgh. 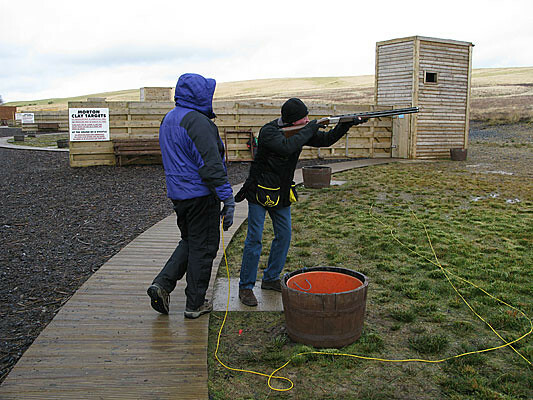 No risk of recoil or subsequent bruises during 2hrs. 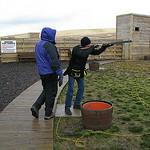 Includes guidance and safety gear. 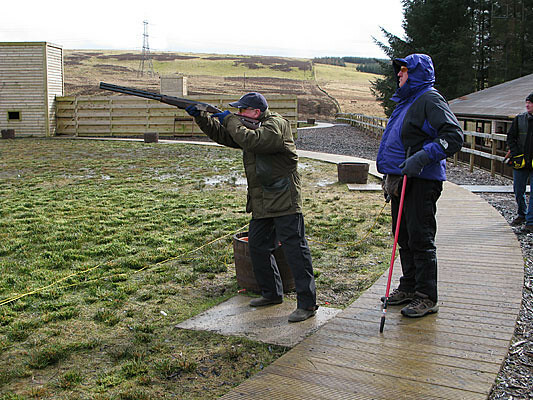 Each group event is tailored to your requirements,with number of targets and level of difficulty. 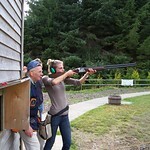 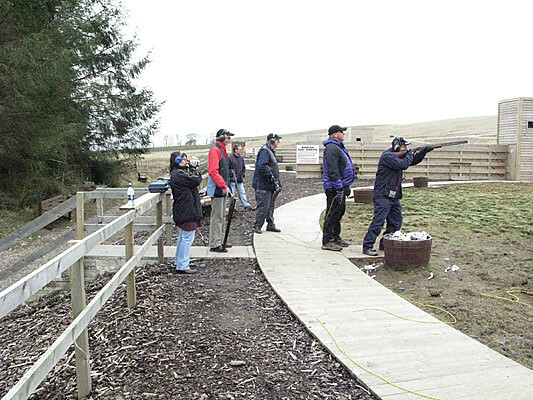 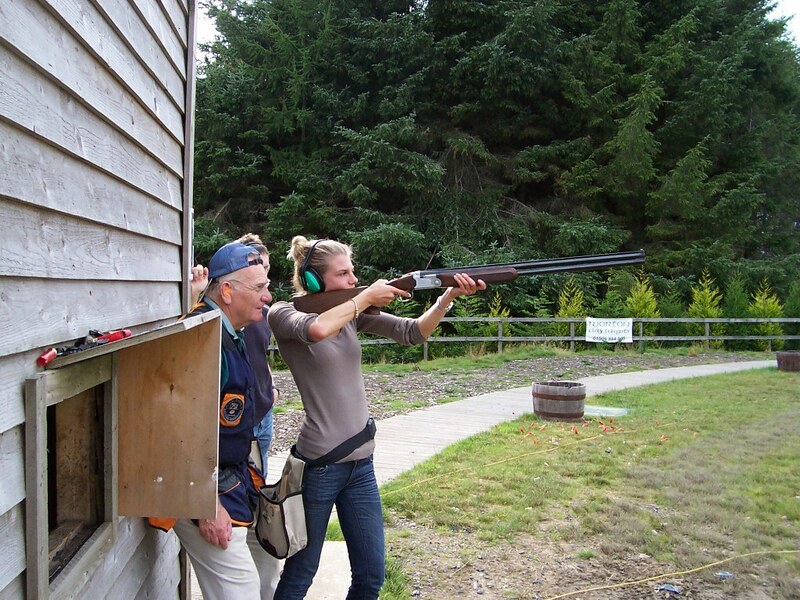 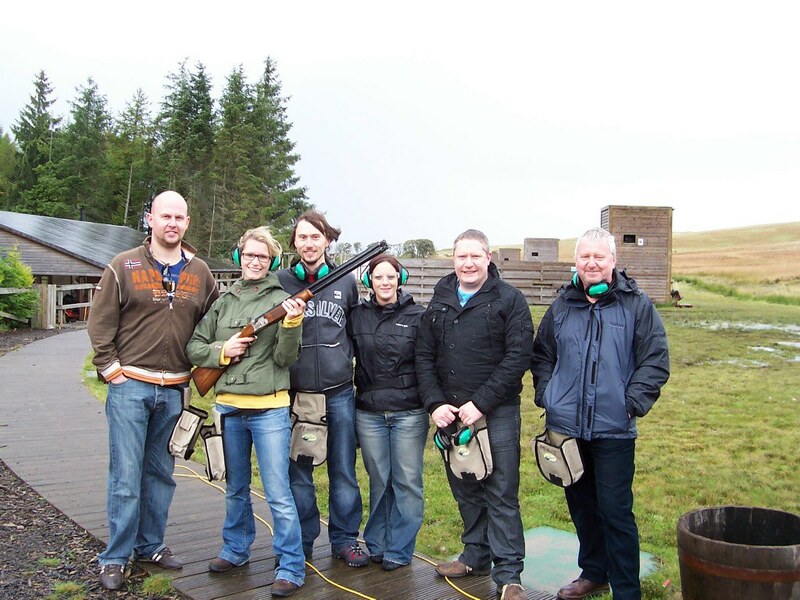 A fun activity whatever your ability clay pigeon shooting doesn't separate the men from the girls in fact it's a great equaliser. 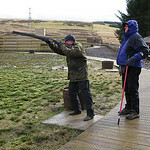 Tuition from the best instructors available whether for fun or with a competitive edge - your choice. 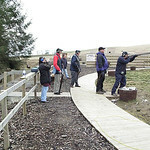 All equipments provided.